I'm new to this forum. Hope this is a good place to post this. I know this is a common question - but I feel having some opinions other than my own would be useful. 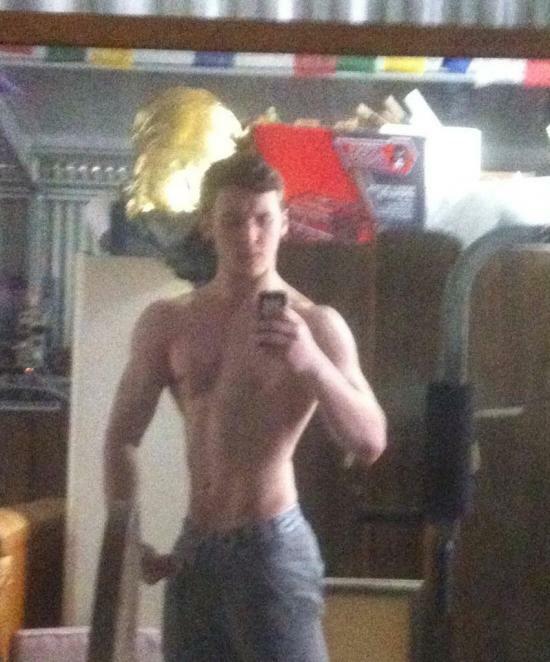 I've been working out seriously for about 3 years now, and have made some decent progress for sure (progress pic attached below). I've been cutting for two-three months since June/July and I've plateaued hard now. It wouldn't be so frustrating if it weren't for the fact I always seem to plateau after losing 5/7 pounds every time I cut. 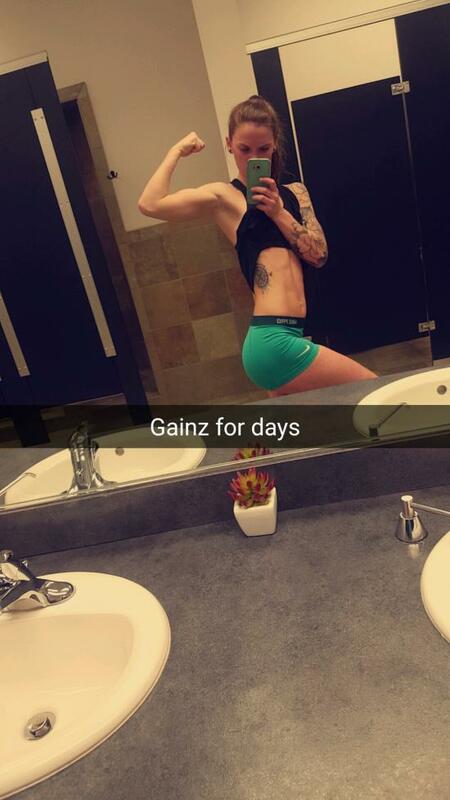 I usually give up and bulk - because I tend to build muscle easier than I burn off fat. My workouts are organized in a standard push, pull, legs routine with about 15 minutes of HIIT cardio everyday. I do compounds and accessory lifts usually in the 8-12 rep range for accessories and 4-8 for compounds. To be clear, my goal from the start has always been to have visible abs - an aesthetically pleasing physique that isn't necessarily massive, but still muscular. I want to look toned. I've never been able to achieve that yet, though I feel I am getting closer. So what do you guys think? 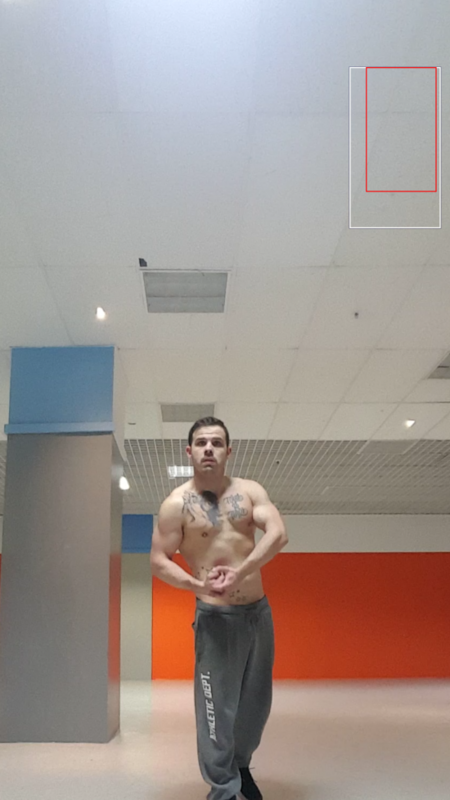 Should I push further and keep cutting? 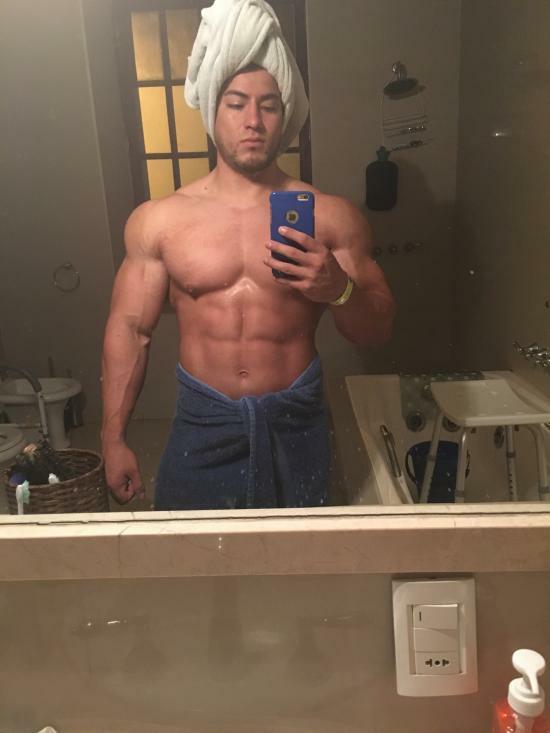 Or should I be doing some sort of Bulk or Recomp (at maintenance)? Of course I'm at that classic point where I could probably use a little bit of both (more muscle and less fat) - but for now, which is the better course of action? Try flexing abs. If you want abs shown while not flexed you got to be much lower in bf. Try excluding artificial flavors from diet, and keep lifting with meintenance cal plan, maybe this helps. @adaw1 what are you current cals?? Macros split ?? Is it just 3xweek workouts ?? 162lbs is still quite light but I understand your goals !! @FiremanSi My current situation is 2,300 calories a day. I workout 6 days a week - doing the 3 day push, pull, legs split (and HIIT cardio for 15 min) with one day of rest. I should also mention that I do an average of 4 miles of walking a day. I often only hit about 165g protein-wise tbh. I think 162 pounds is light as well, but I still feel like I could look leaner/see my abs without looking too skinny? What do you guys think? I don't want to push myself hard the wrong way if I should instead focus on building muscle to get the results I want. @adaw1 those calories are quite low for how active you are. IMO I wouldn’t start with HIIT everyday either as only way you can progress your cardio is adding more which is time consuming that’s why I’d start with as little as possible. In order to see abs yes you will eventually see definition but you need to hit them directly on occasion for them to be more prominent like any other muscle. So you’ve a few options.. cut cals, increase energy expenditure aka cardio or NEAT, go back to maintenance for a month and cut again or bulk and then cut later !! I also like to go with 1.2g/lb protein when dieting for satiating purposes. That was a super helpful comment. I'll bring up my calories a little bit - I've been told that's pretty low before. I figured it can't be because I'm not dropping any pounds. Maybe this comes down to me not tracking my foods properly. Also have heard that tip before on protein. I'll up the grams then to preserve muscle. Do you personally think I'd benefit from cutting or bulking right now? 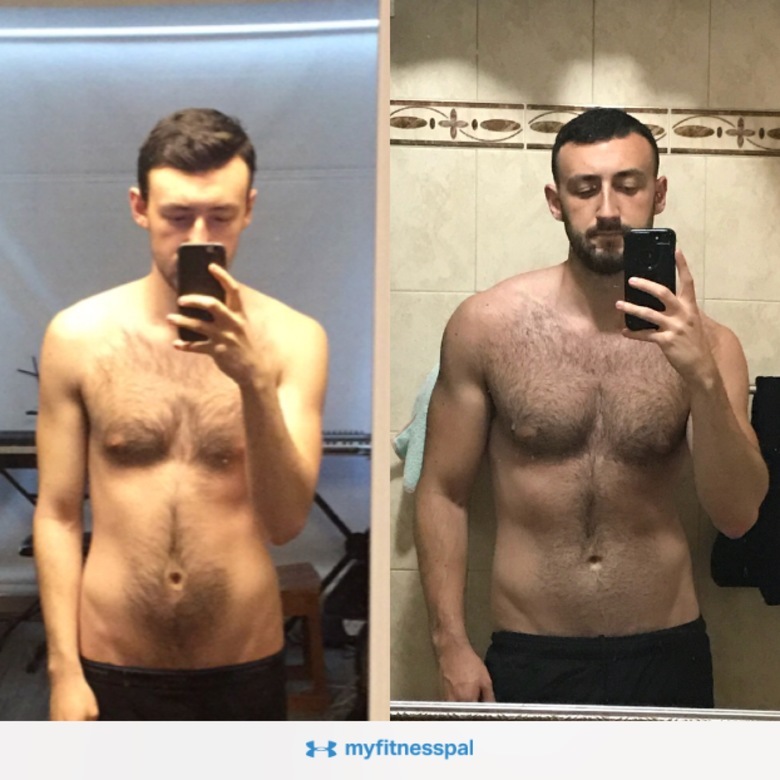 If I put on some pounds bulking for 6 months will it be harder to shred that fat later - or, in other words, should I start from a leaner state? Hope I don't sound like a broken record haha. I just want to commit to one or the other and not circle without making long-term progress. Also kind of an irrelevant comment tbh.